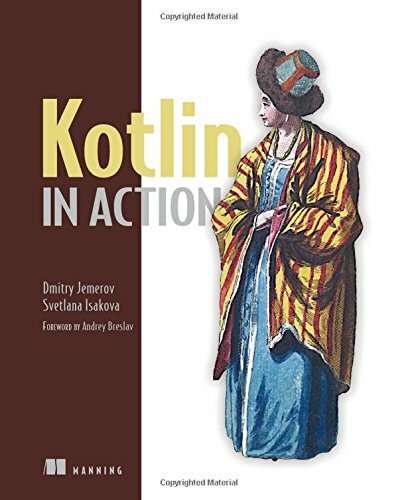 Kotlin in Action teaches you to use the Kotlin language for production-quality applications. This book is suitable for experienced Java developers, this example-rich book goes further than most language books, covering interesting topics like building DSLs (Domain Specific Languages) with natural language syntax. The authors are core Kotlin developers, so you can trust them without any hesitation. You will learn how to code functional programming on the JVM. You will be able to write clean and idiomatic code. You will learn how to build Domain Specific Languages. Programming Kotlin is a book by Stephen Samuel and Stefan Bocutiu about using Kotlin on the JVM. It covers all aspects of the language with a particular focus on server-side development. The book is for existing Java developers who want to learn more about an alternative JVM language. If you want to see what Kotlin has offered, this book is ideal for you. You will get a thorough introduction to Kotlin and learn how to use Java code alongside Kotlin without any hiccups. You will also get a complete overview of null safety, Generics, and many more interesting features. Learn how to use new features to write structured and readable object-oriented code. How to use lambdas and higher-order functions to write clean, reusable, and simple code. You will learn how to write unit tests and integrate Kotlin tests with Java code in a transitioning code base. You will able to write real-world production code in Kotlin in the style of micro-services. Learn how to write code that avoids null pointer errors and see how Java-null able code can integrate with features in a Kotlin codebase. You will also learn how to write an algebraic data types and figure out when they should be used. 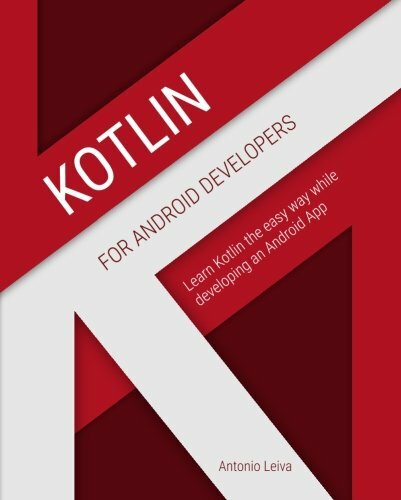 Kotlin for Android Developers is a book by Antonio Leiva show how Kotlin can be used for creating an Android application from scratch. You will be able to create an Android app from the ground using Kotlin as the main language. You will learn the language for example, instead of following a typical structure. You will be able to discover what the differences are and which parts of the language will help you speed up your work. 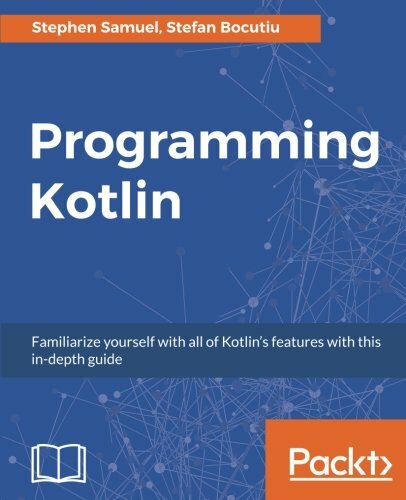 This book is not meant to be a language reference, but a tool for Android developers to learn Kotlin and be able to continue with their own projects by themselves. 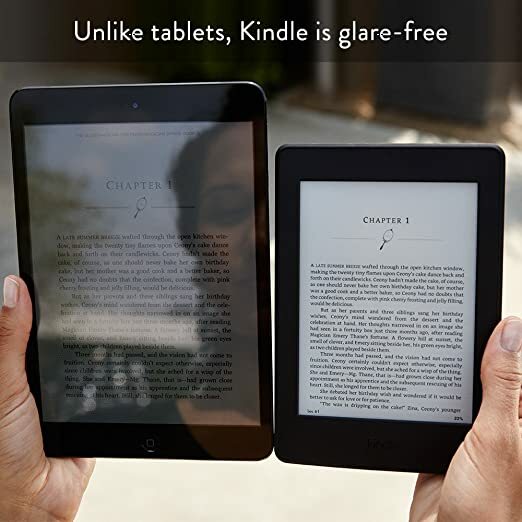 This book uses the practical example so that you will get a clear conception of the real-world object. 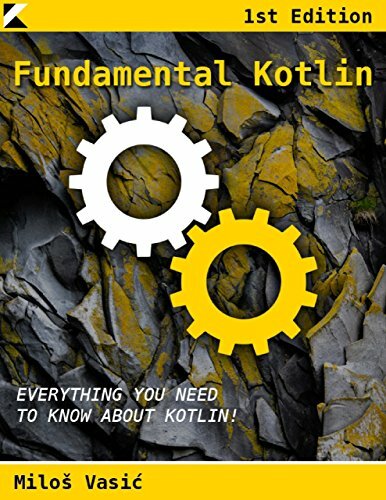 Fundamental Kotlin is a book focused on Kotlin programming language and its comparison to Java. This book is focused on the language’s most important features and aspects. The book doesn't go into too much theory since it's focused on exact examples of notes and code provided. 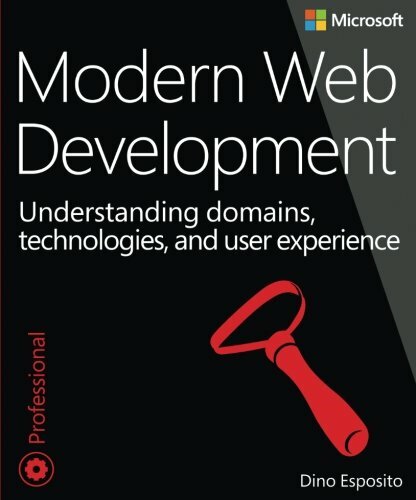 This book is for developers and for people who are on their way to become developers. You will learn basics of Kotlin, the comparison between Kotlin and Java programing language. Discover why Kotlin is best than Java. You will get the practical example to learn Kotlin programming language. Every basic function, properties of Kotlin described here with compared to Java. This book is about Web development with Kotlin. It covers just enough basics to get started but mostly concentrates on the practical aspect of using the language. In particular, it guides you through the process of building a technology-packed Web application while using popular backend and frontend technologies. You will learn how to use Kotlin to build Web applications on top of Vert.x, access databases, test and deploy your code. You will also learn to use Grade and integrate it with Web pack, EcmaScript 6, Sass and React. The book doesn't expect any prior Kotlin experience as the basics is briefly explained in the first chapters. You will learn properly functional programming concepts. You will learn Kotlin and apply it for writing Web applications. It assumes a good knowledge of any programming language and familiarity with Web technologies.